3X Bigger, Bolder and Better! 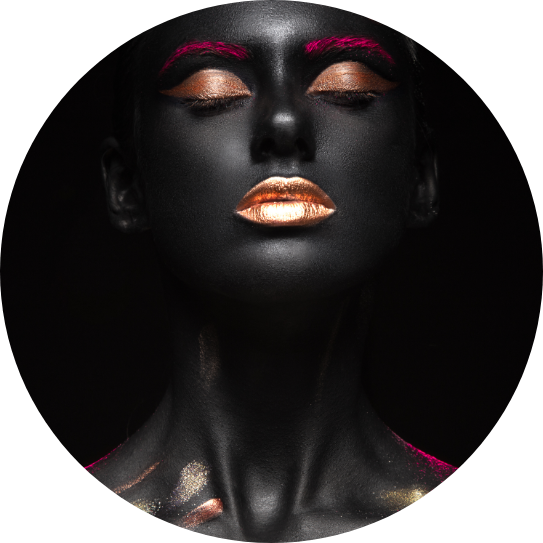 FlexxYourCreativity is 3X bigger, bolder and better! 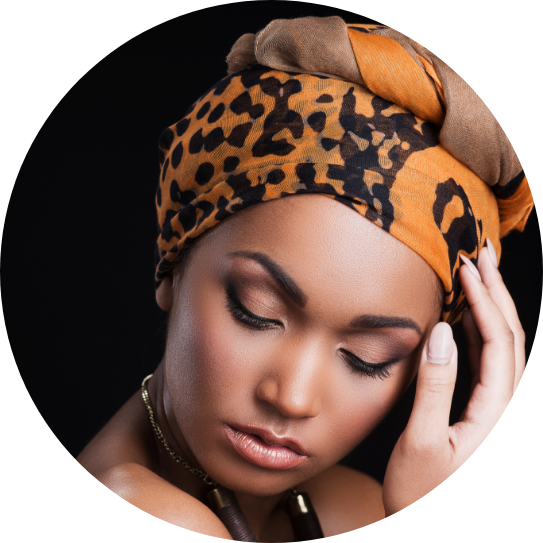 Are you a makeup, hair and fashion accessories pro between 16-30 years? 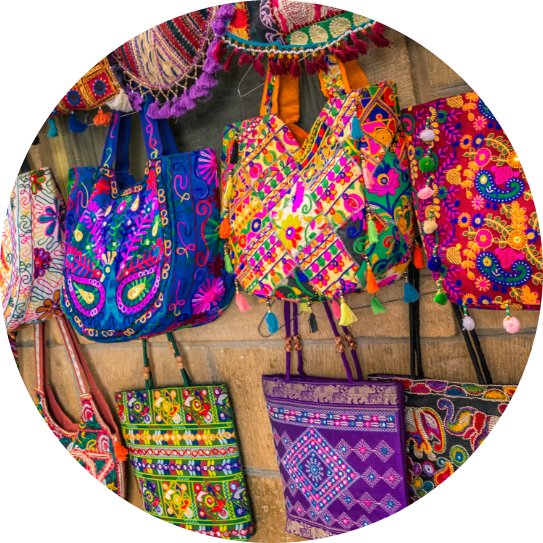 Want to turn your passion into a business and need capital to get started? 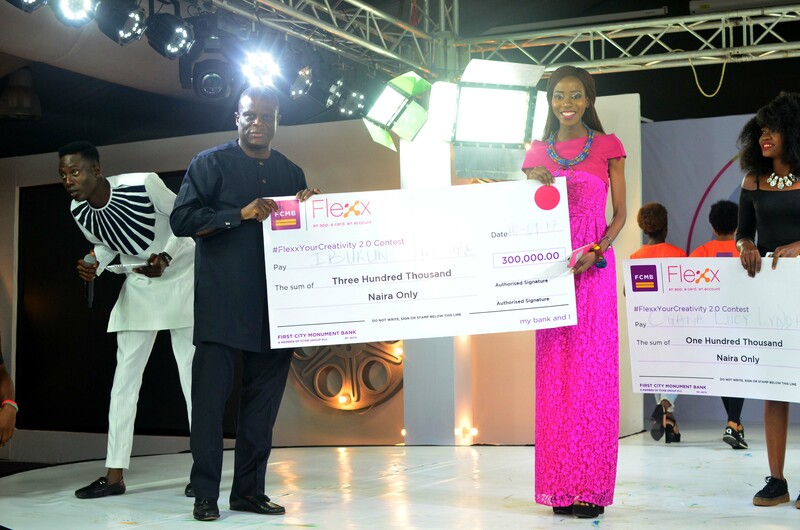 FCMB #FlexxYourCreativity 3.0 contest is here to make it a reality! Enter today for a chance to win part of ₦1,000,000 cash prize to support your business! In addition, our winners will participate in the FCMB Dare2Dream Masterclass and showcase their work at the Dare 2 Dream Season 5 Grand Finale! Register and submit your entry on the #FlexxYourCreativity portal, click here to get started. 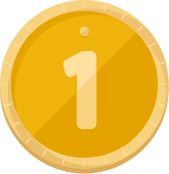 Share your link and invite your friends to vote for you. 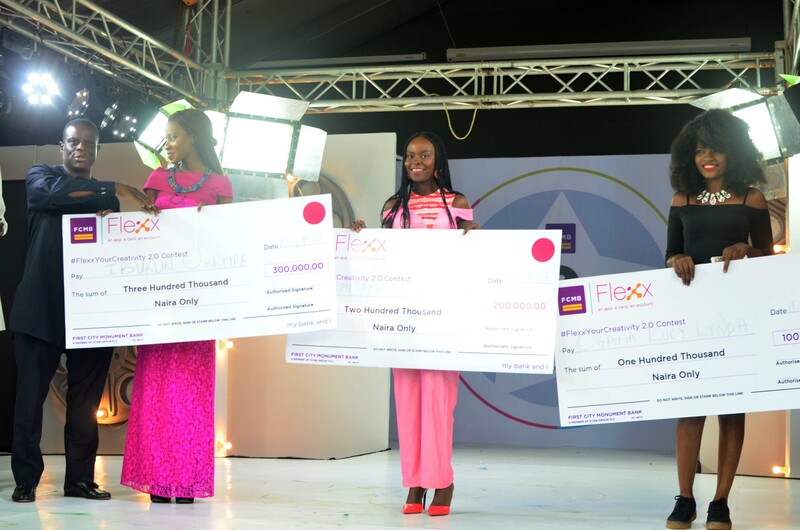 Our very first set of winners, Ruth Akinola, Chinonso Francis and Anita Ejah took home the coveted FlexxYourCreativity prizes after getting the highest votes on their entries and wowing the judges at the demo day. Ruth, our grand prize winner also accessorised the Dare2Dream models at the Grand Finale. Read Ruth’s story here. 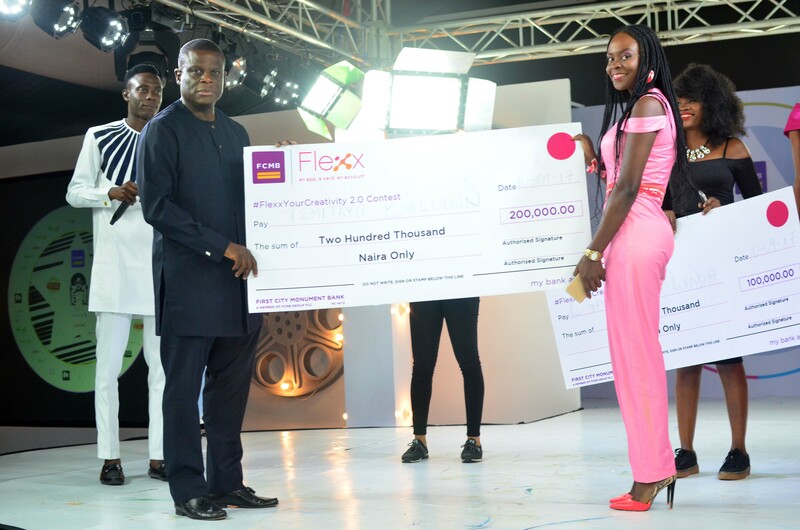 #FlexxYourCreativity 2.0 was bigger! 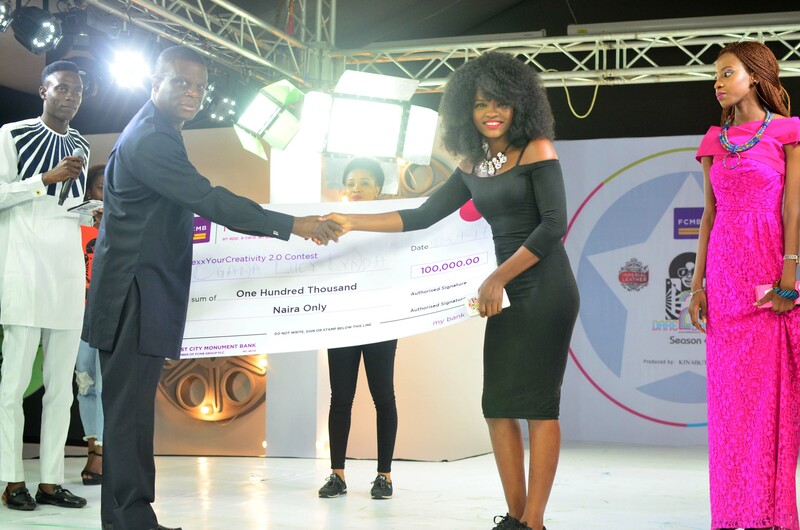 Ibukun Ogundipe took home the ₦300,000 cash prize as our grand prize winner, while Temitope Balogun won ₦200,000 in second place followed by Ogana Lucy Lynda in third place and went home with ₦100,000. Check out all the entries here.